AATEC now carries a full line of car, truck, and motorcycle lifts by Forward Lift. These durable lifts are an industry leader and come in many capacities and styles. 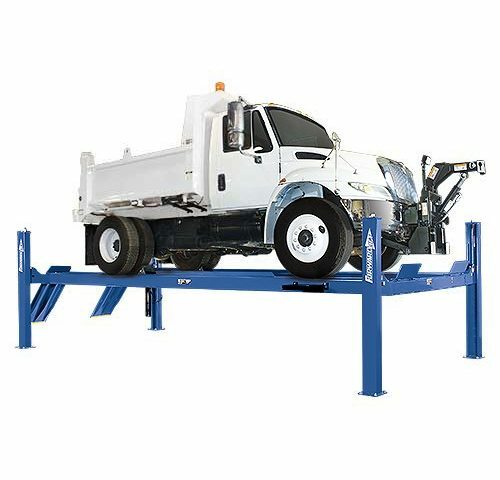 Forward Lift offers rugged, stable, durable 2 post lifts; 4 post lifts, column lifts, scissor lifts, low and mid rise lifts, and motorcycle / ATV lifts. Contact AATEC 330-239-1647 for all of your lift needs.